Standout television content – from concept to delivery. redbikini is an independent producer of factual broadcast content. We aim to deliver first-class programming and have a team of highly skilled showrunners that deliver. We are currently working on an 8-part international documentary series, a 22-part observational documentary series and a 1-hour science special. We also have a number of brand-funded factual series in development. We are proudly based in Adelaide, South Australia, with offices in Sydney and Melbourne. 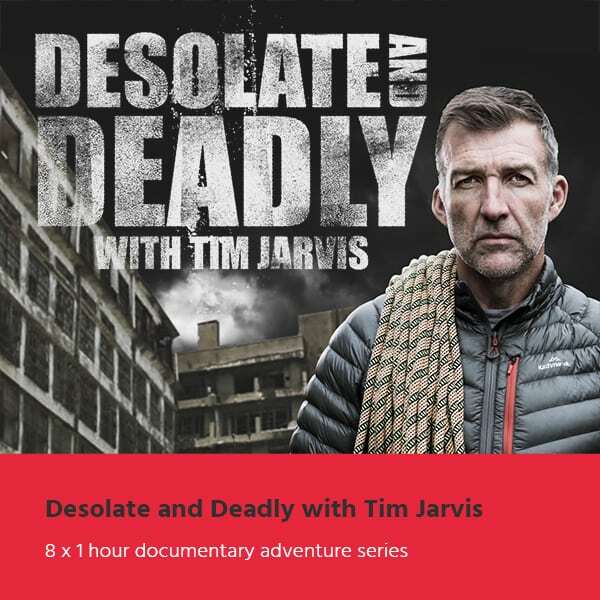 In DESOLATE AND DEADLY, Tim Jarvis takes us on an incredible adventure to some of the planet's most remote and dangerous places to uncover spectacular man-made infrastructure that has been abandoned and left to the elements. 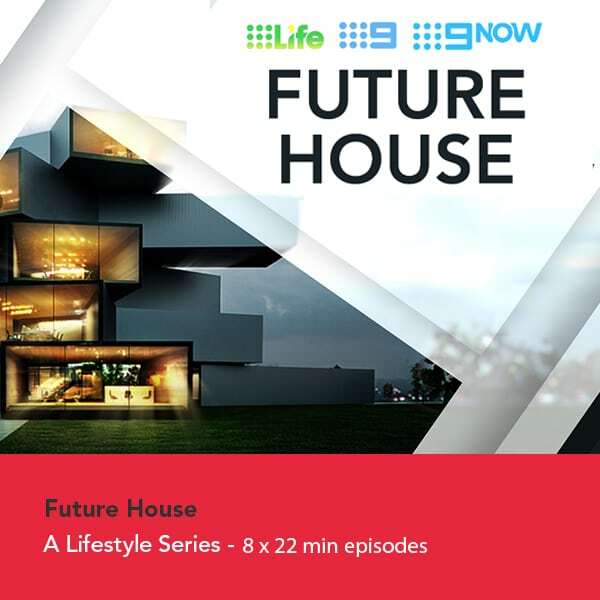 FUTURE HOUSE takes a look at the very latest home technology and residential building innovations from Europe. 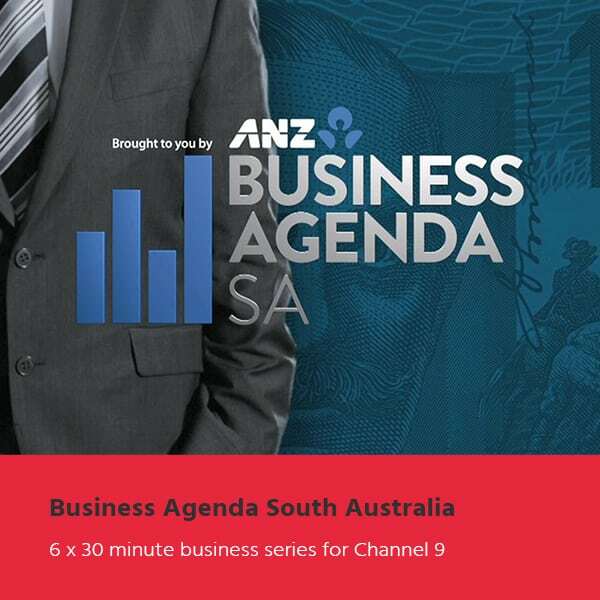 BUSINESS AGENDA profiles companies doing ground-breaking work in areas as diverse as drug discovery, mining services and advanced manufacturing. The series documents the challenges facing business and how world-class entrepreneurs are addressing them.